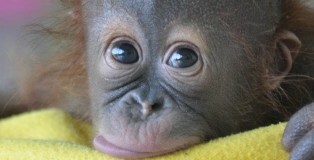 News worthy articles collected by Palm Oil Action for the month of March 2012. 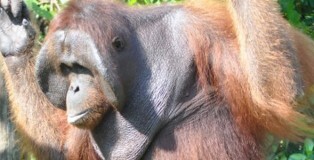 Highlights include Indonesia must be saved from palm oil, some debate the usefulness of palm oil, destruction of forests is evident and RSPO news making headlines. 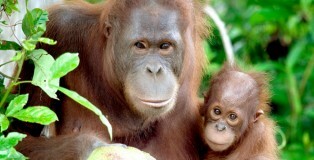 News worthy articles collected by Palm Oil Action for the month of January 2012. Highlights include facts about biofuel emerging, RSPO requirements becoming clear, whilst companies not meeting expectations and a number of sources of hope emerging.